Studio Craft Development is an indie game studio located between the windmills in Holland. A team of creative minds, with a passion for games combine different building blocks into application with a soul & personality. Our applications are available for everybody on the platform of their choice. We believe that the gamification of a product increases its usability. The gameplay mechanics of our games are also used for non-game related applications, making it easier for the end user to adopt the products. The infusion of game design techniques, game mechanics, and/or game style into applications will be 1 of the 4 key elements for a successful App and/or Game in the crowded App Stores. What people like and don’t like is not only based on their taste. There are basic rules why people think that one (usability) design is better than the other. 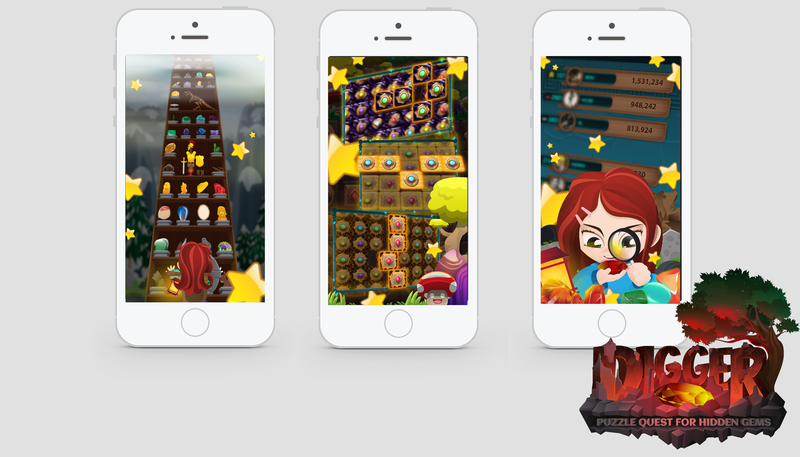 By honouring the rules we are able to give each Game or App its own soul and personality. The soul and personality is in line with the demand of the end-user(s). This makes it easier to connect to the product and does not require teaching the end-user how to use it. The App Stores are flooded with Apps and Games. We don’t think the wheel needs to be reinvented; the key to success lies in combining the right features into a successful mashup. All features are created as different building blocks, which could be tweaked and re-used. The blocks are tested before being added to the project and will be refined with every release. This methodology lowers development time and reduces project cost. Creating the best Game or App in its category does not mean success. The product pre- and post-release strategy is the most important element of a successful App. A Game and/or Application strategy should be in place when the first sketches are drawn, and need to be continuously tweaked during the full lifetime of the product. What is the perfect balance between the possible sales/distribution channels, business models, PR opportunities, Trends and App Store optimization? We help you to make the right decisions and create the optimal strategy for you product.